On 23 January 1843, the Sociedad Catalana para el Alumbrado por Gas became incorporated, with capital of 6 million reales de vellón. 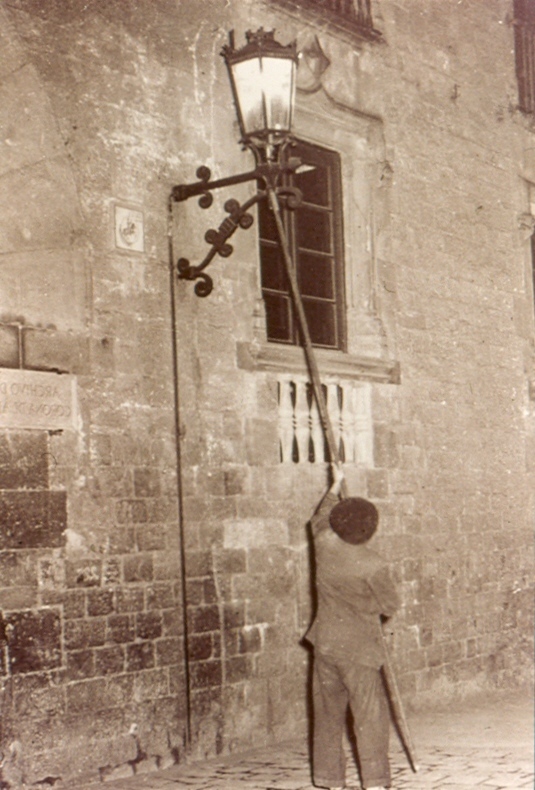 Its first activities included laying gas networks throughout the city, progressively introducing public gas lighting and gaining customers for domestic lighting. 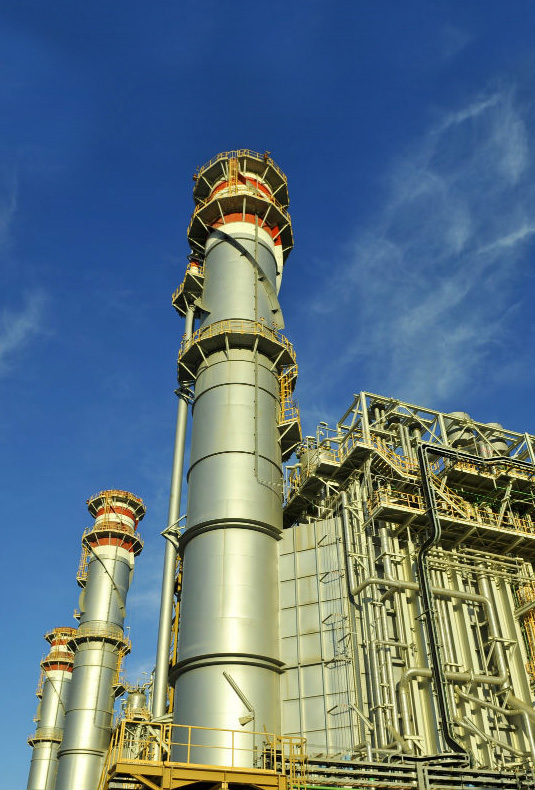 A short time later, the company commenced activity beyond the city and established two gas plants in Seville and Ferrol. In just over three years, the company was listed on the stock exchange and became the only company to have been listed uninterruptedly through to the present day. An electricity company concentration process began in the early 20th century as a result of the need for energy supplies in major cities and supply to the tram systems that were being developed at the time. 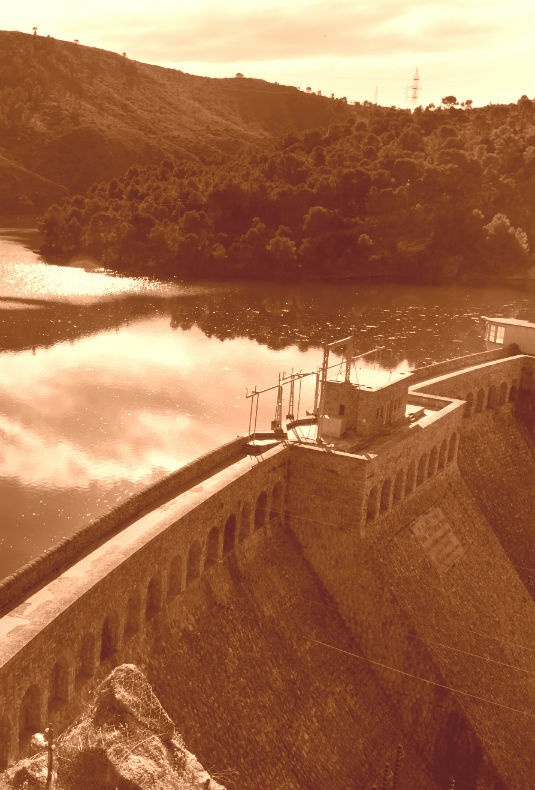 This led to the development of major hydraulic projects, such as Bolarque in 1910 and Salto del Seira in the Pyrenees Mountains in Aragon. This was followed by others such as Burguillo, Buendía and Belesar. Additional mini-hydraulic power plants have been added since the turn of the century, such as Tambre (2000), Portodemouros (2003), Belesar II and Peares II (2013). In 1965, a coal powered electricity generation stage or cycle was launched with the Narcea Thermal Power Plant. 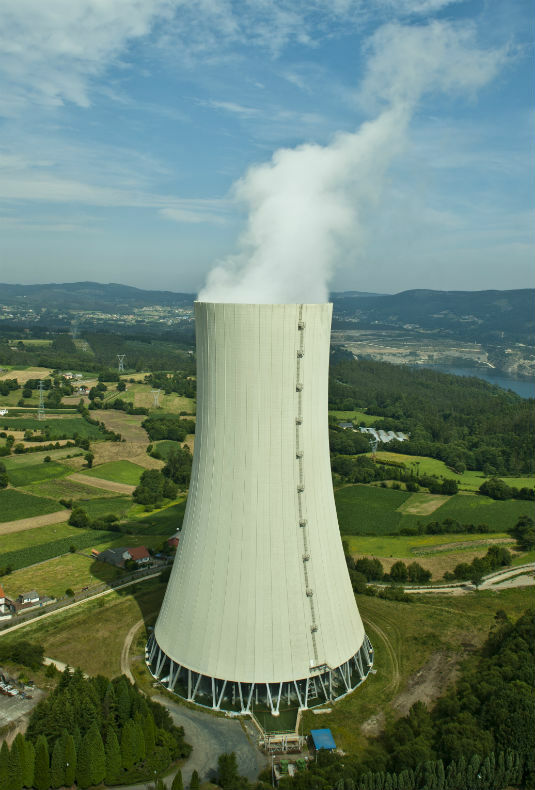 This was followed by the Meirama Thermal Power Plant, the Narcea III Thermal Power Plant, the La Robla II Thermal Power Plant and the Anllares Thermal Power Plant. At the end of the same decade, in 1969, a generation cycle using fuel oil power plants (Aceca Thermal Power Plant) was begun. This was followed a few years later by the Sabón Thermal Power Plant in 1972. The process continued until the 1978 oil crisis, which prevented their expansion and led to a return to coal-powered generation. 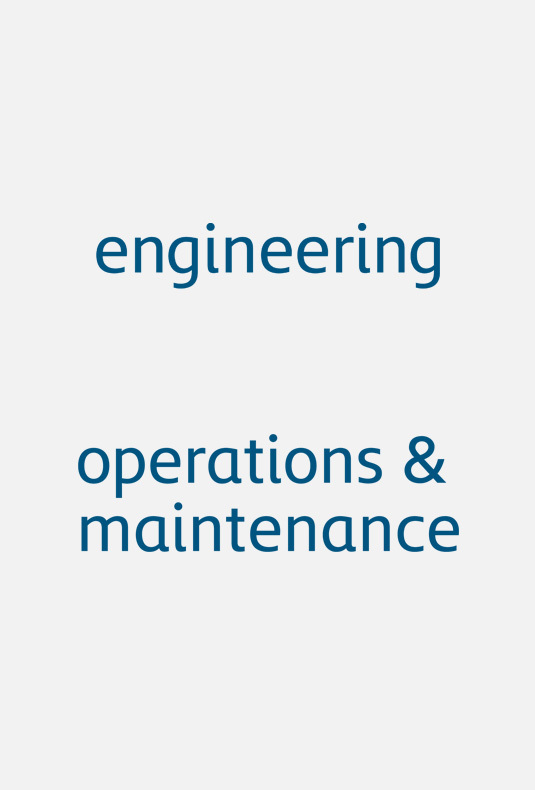 Our engineering subsidiary was incorporated in 1989 with the objective of integrating the knowledge and professionals needed to provide the necessary engineering support for the development of our projects and also for offering our services to external clients. A few years later and in the same vein, our operations and maintenance services subsidiary was incorporated in 1997 – O&M Energy. 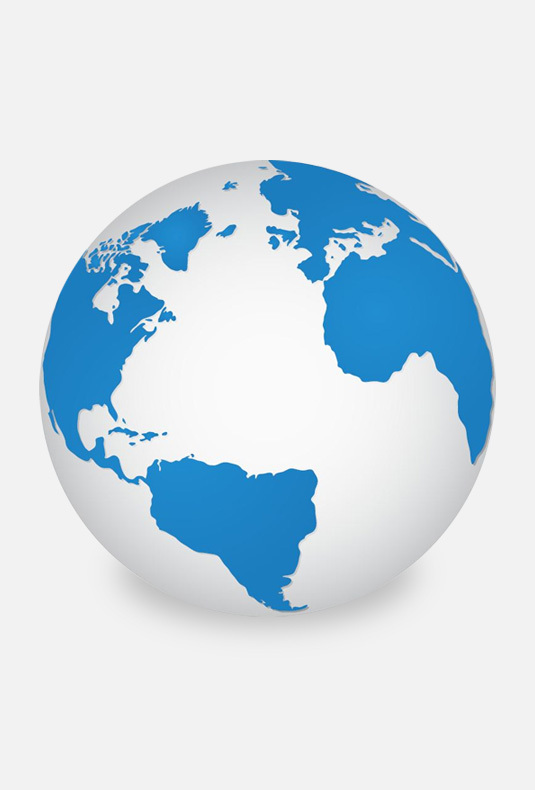 In the late 20th Century and particularly in the early 21st Century, our companies began to undergo a major international expansion process. Here are some examples: Argentina (1992), Brazil, Colombia and Mexico (1997), Italy (2002), Puerto Rico (2003) and France (2004). 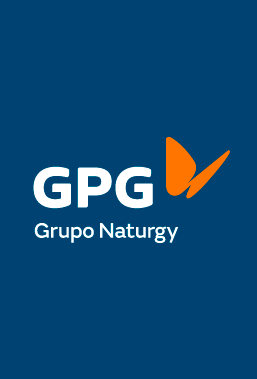 The process is still under way, as demonstrated by the recent launch of activities by the company in Chile (2014) by acquiring the company CGE. The launch of operations at the San Roque combined cycle power plant marked the beginning of a period which sees us a leading company in the generation of electricity using this technology. This was followed by such other plants as those in Sant Adrià de Besós, Arrúbal, Cartagena, Plana del Vent, Aceca, Sabón, Sagunto, Malaga and Puerto de Barcelona, all of which in Spain. In Mexico, plants were opened in Hermosillo, Tuxpan, Naco-Nogales and Norte-Durango to produce our existing installed capacity of almost 15 GW. At the same time, the group is involved in the wind power development that made Spain one of the leading countries in using this technology, by building numerous wind farms in Spain. This activity has been taken beyond the borders of Spain, as demonstrated by the launch of operations at the Bii Hioxo Wind Farm in Mexico (2014) – one of the largest in the country at 234 MW. Global Power Generation (GPG) was incorporated in October 2014 to channel international generation activity, one of the main growth vectors identified by our group. It encompasses over 4,000 MW in operation with various technologies in 7 different countries. GPG seeks the ambitious objective of adding an additional 2,700 MW to its portfolio by 2020.